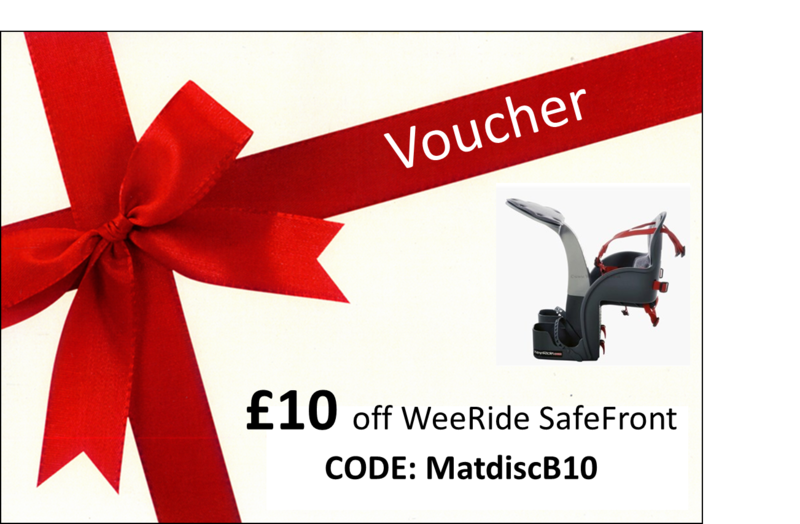 KIRSTY MCCLEAN was announced as the proud new owner of a WeeRide SafeFront from winning the twitter Baby Swap or Shop competition. Congratulations Kirsty…More prize draws to come, watch this space for announcements coming soon. You have to be in it to win it! 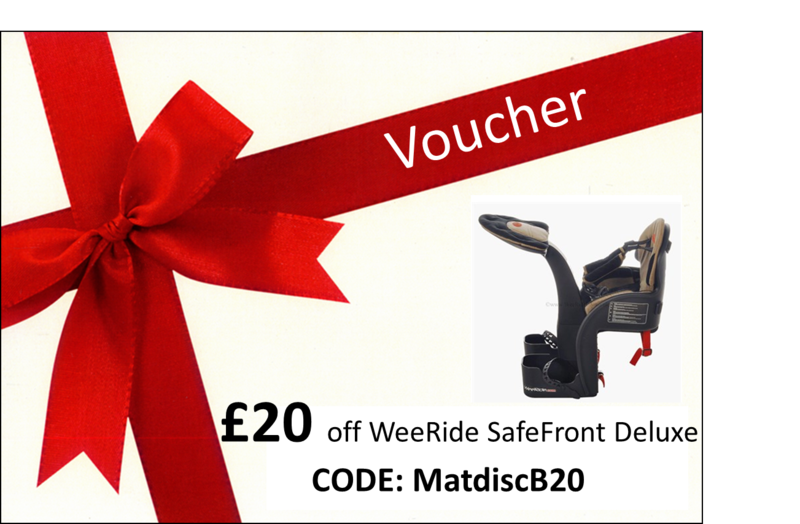 Click on the voucher to redeem your discount. Where have you been out WeeRiding? We want to hear and see interesting stories and photos of you and your family out on your WeeRides? Been somewhere special?…Discovered new places?…Share great adventures with all our WeeRider bloggers? Send them to us and there might be a prize winning story or photo?